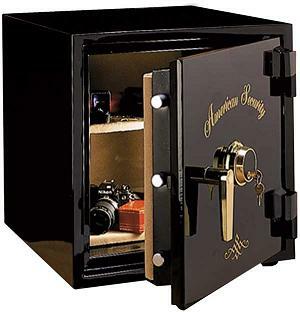 Thomas Locksmiths are specialists in the moving and removal of safes. With specialised lifting equipment our safe moving team are one of the souths leading movers of safes. Whether it be from one room to another or one building to another our services cater for all safe moving needs. We also offer a service of Safe disposal. If you have an old safe that is taking up to much room or if you are moving and would like a safe removed or moved please call today for quotation. You can rely on us for a fast professional job. Thomas Locksmiths Ltd are a trusted local locksmith established in 1983. Being Brighton based, we initially covered the City of Brighton & Hove but have since grown to become one of the largest locksmiths in the South East of England. As you should expect, Thomas Locksmiths are proud and deserving members of the Master Locksmiths Association and Guild of Master Craftsmen and are also Safe Contractor approved.